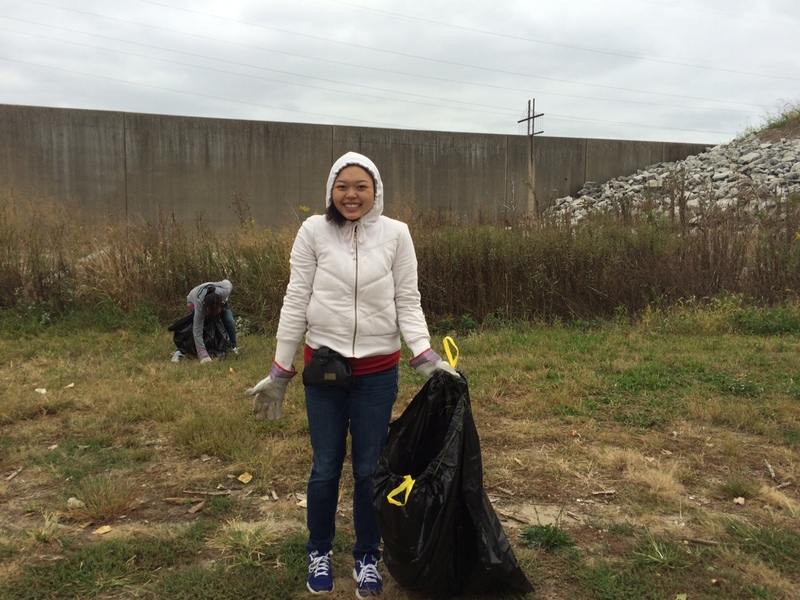 On October 3, Open Space Council’s Operation Wild Lands hosted a volunteer event along the Mississippi Greenway: Riverfront Trail at the Mary Meachum River Crossing, located along the Mississippi River. These volunteers participated in preserving this historic site through greenway stewardships, collecting over 40 bags of trash designated for removal. The group consisted of students from St. Louis College of Pharmacology and Washington University, as well as local residents with a passion for conservation. According to Diane Miller, Director of National Park Service’s National Network to Freedom Program, “The Mary Meachum Freedom Crossing is Nationally Significant because it puts the focus on the journey, rather that on a building and hiding. The Meachum site lends itself to interpreting the Mississippi River – an avenue to freedom and also to enslavement for so many – and a landscape rich in symbolic meaning for re-birth in a life of freedom.” Visit this website for additional information. Our group began along the trail, removing unsightly waste. The trail receives waste especially as the Mississippi River rises creating flooding conditions. As a result, large quantities of driftwood collect as well. Following a break to warm up and get out of the windy conditions, the group went along the bank of the Mississippi River to finish the greening activity. The bank of the Mississippi River has discarded waste hiding in between and under rocks and under sediment which can be disheartening. The river showed activity with tug boats and a river boat. Amazing work by our volunteers! Look at some of their hard work. Check out our Facebook page for more pics of our awesome volunteers!